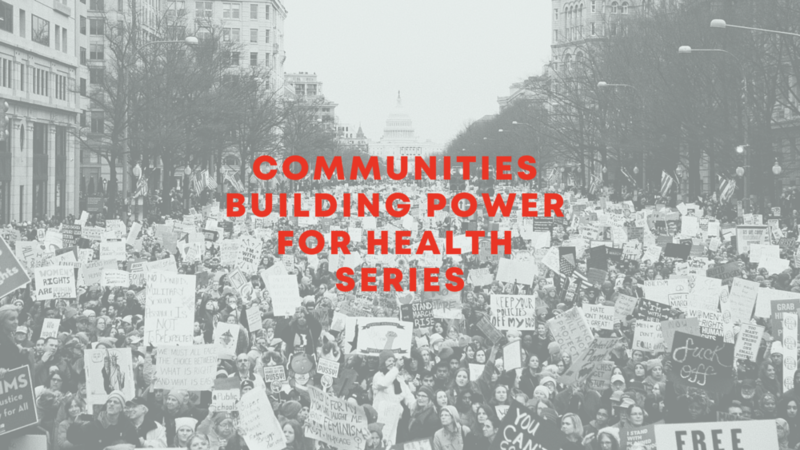 The Praxis Project is a national non-profit organization that works in partnership with national, regional, state, local and partners to achieve health equity and justice for all communities. Our mission is to build healthy communities by transforming the power relationships and structures that affect our lives and communities. Praxis supports policy advocacy and local organizing as part of a comprehensive strategy for change. We emphasize developing fields of work in ways that encourage multi-level, trans-disciplinary learning and collaboration across issues, across the country and across the globe. 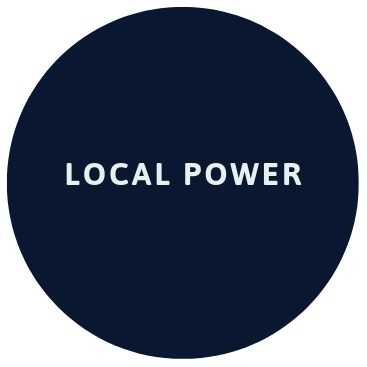 We believe that building local power is critical to achieving health justice and racial equity. By emphasizing local initiatives, we are truly advancing the potential of our democracy by learning to work together, governing together, ensuring all of our voices are heard, forging shared visions, and implementing disruptive, cutting-edge work. Praxis is dedicated to the principles of popular education and provides organizing, learning and sharing frameworks that deeply value participation and experiential learning and also promote the development of evaluation systems that recognize local power as a necessary part of campaigns and solutions. We are committed to building power in communities that are often marginalized in policy making. Projects with the potential for building long-term community infrastructure for change are a priority for Praxis. Acore strategy at Praxis and also with our community partners is to “speak truth to build power.” Effective communication is a critical part of a successful change strategy. Re-framing does not happen with one smart media bite or in a few interviews, or only in English. Praxis works with partners to take complex concepts and put them into plain language. Our work is based on the principles of shared learning, research, evaluation and using these to center local power. This is the information age and research is the new currency in policy making. But in a time period where information and facts matter less than political will and power, accountability matters more. We examine the context as well as the content of policy initiatives to provide credible information that advocates and community organizers can use to address local priorities in a manner that leverages the local context, history, culture, and wisdom. Money makes a difference. 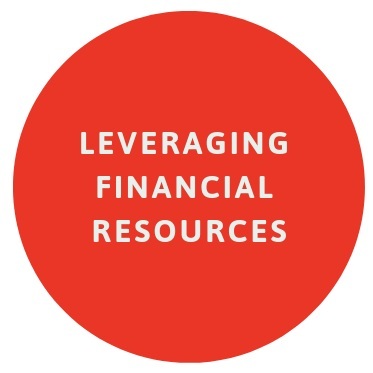 Praxis is committed to leveraging financial resources to expand change infrastructure in communities in areas with high levels of disinvestment and where opportunities for health justice and racial equity abound. Working with traditional philanthropic partners and others, Praxis has raised more than $20 million for advocacy and community base building organizations nationwide.